Due to growth in the organisation we have a number of support worker positions available. 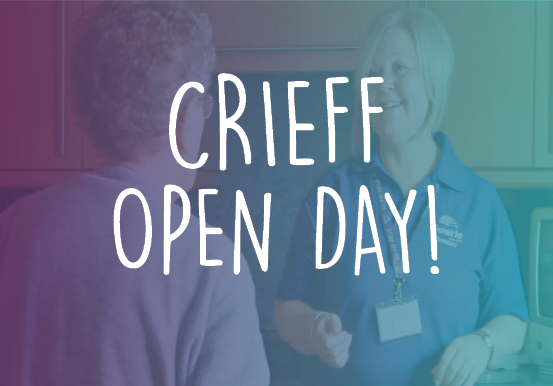 Join us at our open day to meet the team and find out more about the opportunities we have. Gowrie Care is an excellent employer. We pay £8.75 per hour (hours from 16-39 per week) and offer many benefits including permanent weekly hours contracts, full shifts paid, free core training, generous annual leave entitlement and much more!